Do you know that people started preparing for the Easter holidays as far back as March 6th and it will continue till 18th of April 2019? Well, these six (6) long weeks’ period is what is called “Lent.” Jennifer Aldrich’s article in Country Living, an online newsletter, titled “When Is Lent? Here’s Everything You Need to Know About the Christian Holiday” elaborates from the United Methodist church notes that lent is 40 days of repentance, fasting and preparation for Easter. This special practice is marked by many Christians especially the orthodox fraternity and the evangelicals in Christendom. 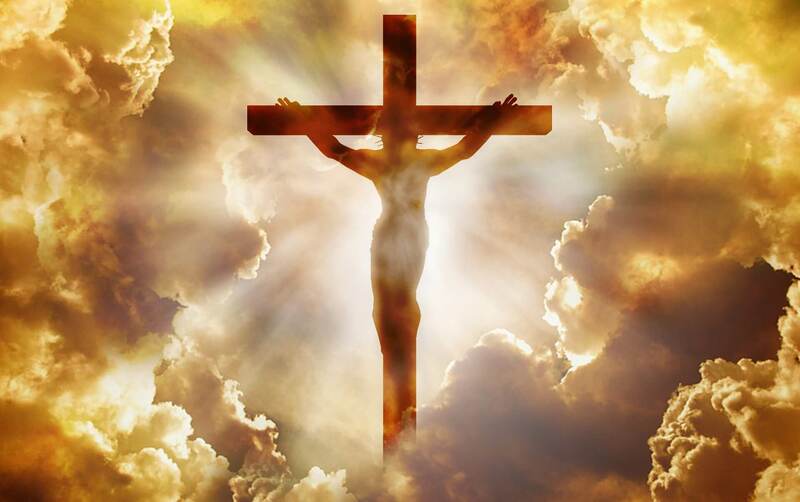 Since Jesus spent 40days enduring the temptation of Satan and preparing to begin his ministry, a 40-day period is chosen by people who believe in the sacrifice Jesus Christ did for mankind and would like to follow suit and prepare to commemorate the Easter celebrations. Honestly, often times, Easter catches me unawares! I would still be basking with the Euphoria of Christmas and the freshness of the new year with the never ending January! Charrrleeeyyy…! It seems like the longest of all months! February often passes quickly, then March comes! I love March because, we get to celebrate Ghana’s independence and enjoy some holidays and that seems to wipe off the new year euphoria. Numerous Award ceremonies and Television reality shows pick up and then I prepare one Sunday to go to church only to see the children with Palm fronds singing Hosanna! It is only then that I realize that, Easter is near! This event is so important that it is reported in all the four gospels: Mathew, Mark, Luke and John! You may read the same account in Matthew 21:1-17; Mark 11:1-11; Luke 19:29-40; and John 12:12-19. The triumphal entry is a very significant event, not only to us, but to Christians throughout history. Next week, we will look at its significance but for now, we will prepare for it as well as the Holy Saturday which is on April 20th then Easter Sunday on 21st then comes the last day of Easter which in Ghana, is celebrated by all. Easter Monday falls on 22nd of April. In fact, all beaches in Accra will be full! Honestly, in case Jesus returns on an Easter Monday, the wheat will be separated from the chaff! Anyways so how do we prepare? You know, the Tuesday before Lent begins is called Shrove Tuesday which is a time to “clean the soul” permit me to give you a vivid example. It’s like purging yourself once awhile for your tummy to feel healthy, but this time, it is for your soul. The effects of gluttony, bad music and videos, nasty occurrences, some envies, anger, jealousies and conflicts that has jammed your soul needs to be unclogged! And it is only the blood of Jesus that can flush them all away!!! Now, the first day of Lent is called the Ash Wednesday. On that day, priests gather ashes from the previous Palm Sunday palm fronds they have kept purposely for this occasion, and rub them on the foreheads of congregants citing from Genesis 3:19: “For you are dust, and to dust you shall return.” Hence, this action is intended to incite humility in people. So this marks the beginning of a time of giving up something for the 40 days ahead. People give up alcohol, sweets, mobile phones, soap operas or swearing. Others even give themselves up for a cause, or even volunteer to serve. Since we have missed almost a month from these 40 days, may we join those already in, by looking out for some of these “idols” in our lives and do away with them for the few days left before we get to the Holy Week. The Holy Week begins with Palm Sunday, followed by Holy Wednesday, which is when Judas Iscariot’s planned to deceive Jesus. By the way, if you are planning to betray anyone for any reason, pause and ask yourself, is he or she a messiah? If not, do not waste your energy! It is not worth it wai! So, the Holy Wednesday is followed by the Maundy Thursday, when Jesus had His last supper with his disciples. That marks the official end of Lent. Then comes the Good Friday, when Jesus was crucified. The final day of Holy Week is Easter. Easter is when Jesus rose from the tomb. Then we end the Easter celebrations with the Easter Monday. So 22nd April is a holiday. 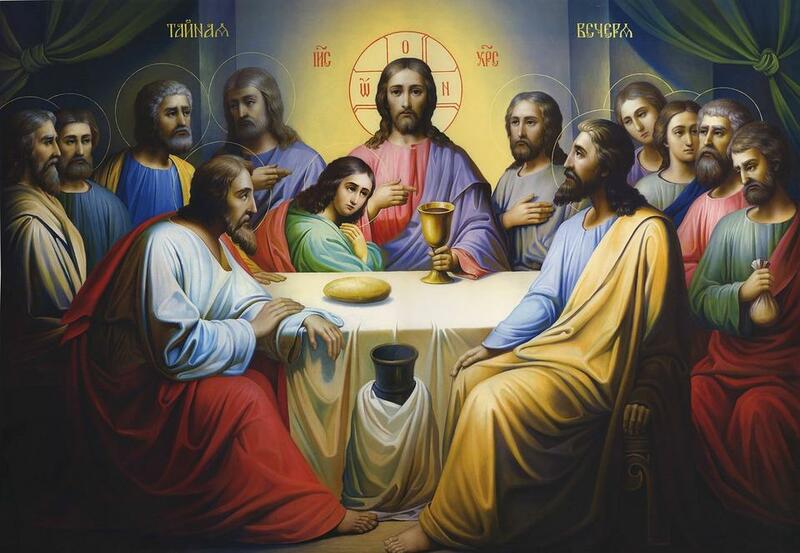 If you are ready to join the lent, I humbly invite you to dine with me on the Maundy Thursday which falls on 18th of April, 2019. Kindly call or text 0208682321 for the venue and also to reserve your seat. The only requirement is for you to name what you are giving up from now till the 18th of April. See you at the Lords supper on Thursday!